At the end of September, the international committee of experts, appointed upon recommendation of the German Research Foundation (DFG), the Wissenschaftsrat (WR – Council of Science and Humanities), and the Gemeinsame Wissenschaftskonferenz (GWK - Joint Science Conference), selected, from the total of 195 submitted draft proposals, 88 for the final round of the Clusters of Excellence funding line. At the beginning of April this year, 63 universities had submitted their draft proposals to the DFG. They were appraised according to scientific quality criteria by 21 international panels. In total, 41 universities have now been requested to submit the full proposals by February 21, 2018. 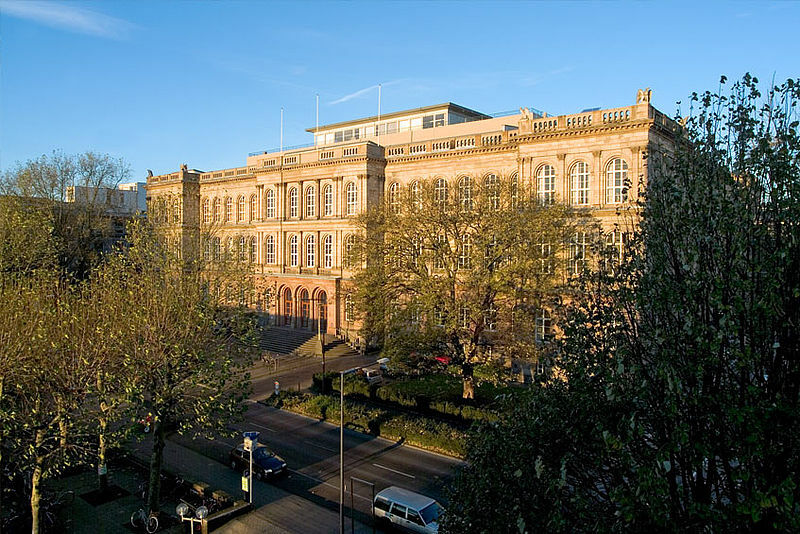 RWTH Aachen University has been asked to submit the full proposals for five of their submitted projects. IKV is particularly pleased that the draft project "Internet of Production", which is based on the previous Cluster of Excellence "Integrative Production Technology for High-Wage Countries", has reached the next round of the Excellence Strategy. In the Excellence Cluster "Integrative Production Technology for High-Wage Countries", over 80 scientists from more than 25 institutes and research establishments of RWTH Aachen University are carrying out research into the future of production technology in Europe. IKV is represented with six sub-projects: Generative manufacture of extrusion dies, multi-scale simulation of the solidification of plastic melts, self-optimising injection moulding process, integrated production of functional microstructures, plastic/metal hybrid structures for crash applications, and plastic/metal hybrid parts for electronic applications. A decision from the Excellence Commission is expected in September 2018.